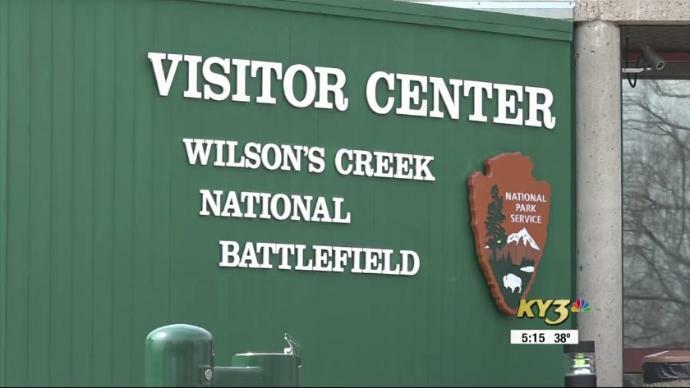 The Wilson’s Creek National Battlefield Foundation announced a campaign to renovate the park’s visitor center. Officials plan to raise $300,000 towards the estimated $4.5 million dollar project. Bass Pro Shops was the lead donor in the campaign, gifting $25,000. The renovation will add 1,873 square feet of exhibit space, providing a total of 3,396 square feet for the park’s collection of artifacts, and upgrade the Visitor Center’s heating and air conditioning systems. The park has more than 200,000 annual visitors. Updates will also provide for interactive displays and “virtual displays,” allowing fragile artifacts and other items in storage to be viewed in 3D.